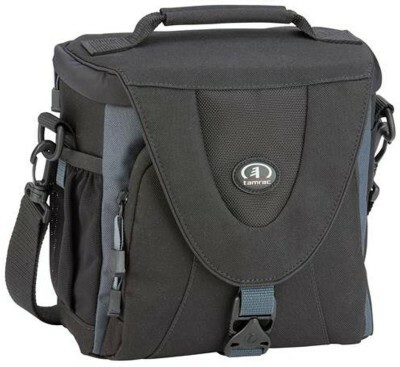 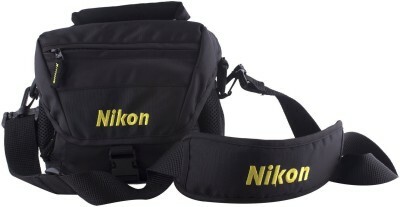 Brought to you by the trusted brand of Nikon to offer a fine bag for your DSLR or SLR camera, this classy black colored camera bag is amazingly compact and durable. 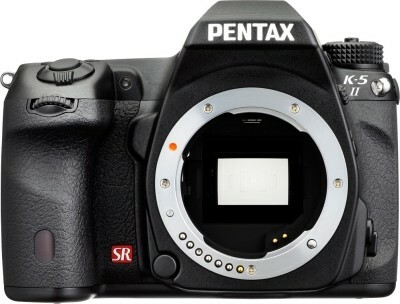 It is made up of a long lasting material to serve as a perfect fusion of style and durability that offers optimum room for your high performance camera. 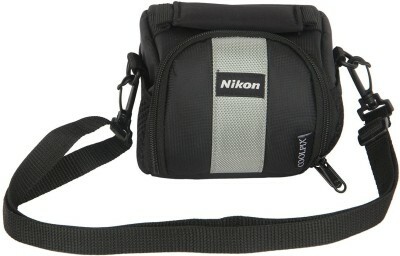 Lay a hand on this stupendous shoulder camera bag that features a zippered closure for easier access to your camera. 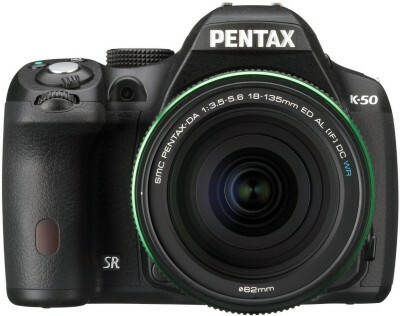 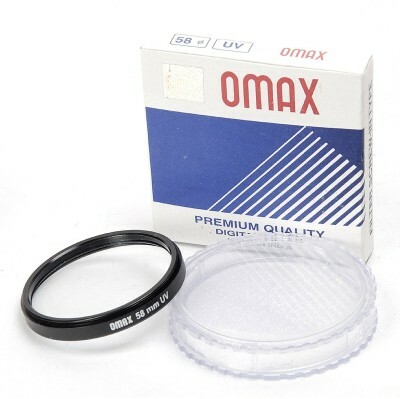 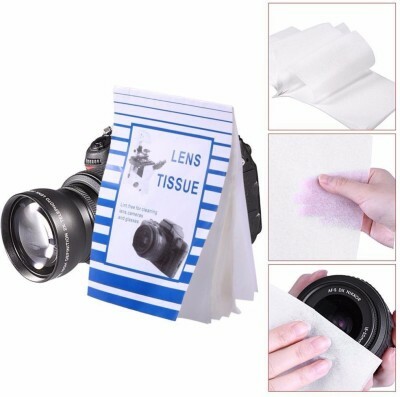 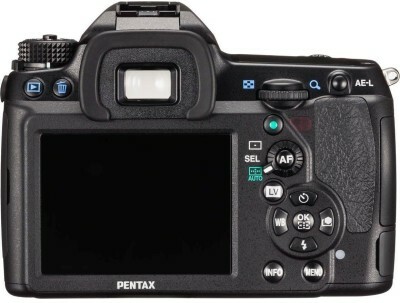 It can also be a great gifting option to a special photography maniac friend.